Little Compton is a town in Newport County, Rhode Island, United States. Its population was 3,492 at the time of the 2010 census. 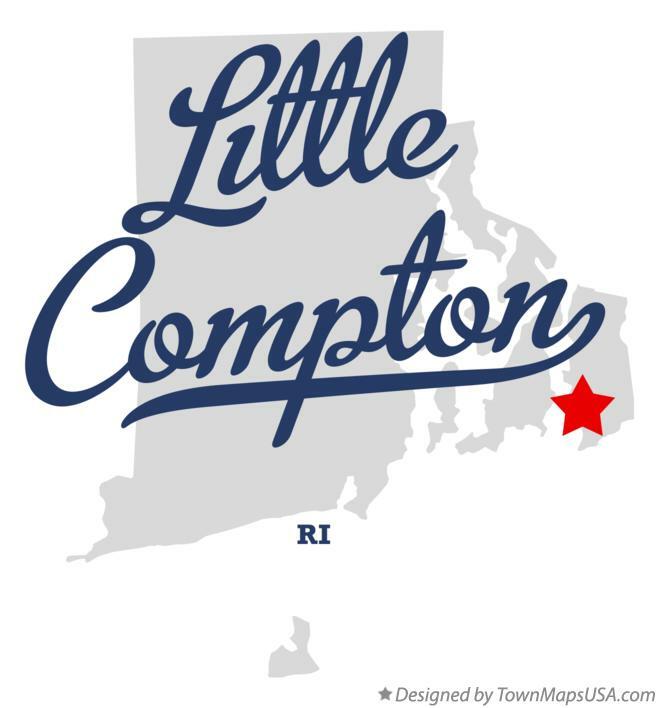 Little Compton is located in southeastern Rhode Island, between the Sakonnet River and the Massachusetts state border. It is the birthplace of the Rhode Island Red hen. There is only one school in Little Compton, the Wilbur and McMahon school. It was originally known as the Josephine Wilbur (or central) school. It had 12 classrooms and housed the town's K-12 facilities. It was renamed after additions were built in the mid 1900s. Approximately 350 students attend classes in Kindergarten through 8th grade. Located in the center of town, the residents simply refer to it as "Wilbur School." High school students usually attend Portsmouth High School in Portsmouth, RI.